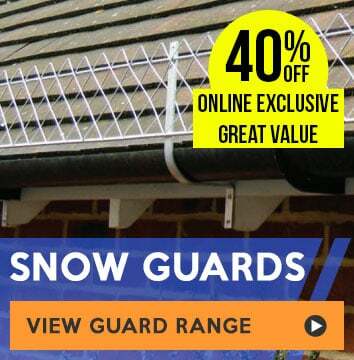 FREE DELIVERY - Spend over £75! 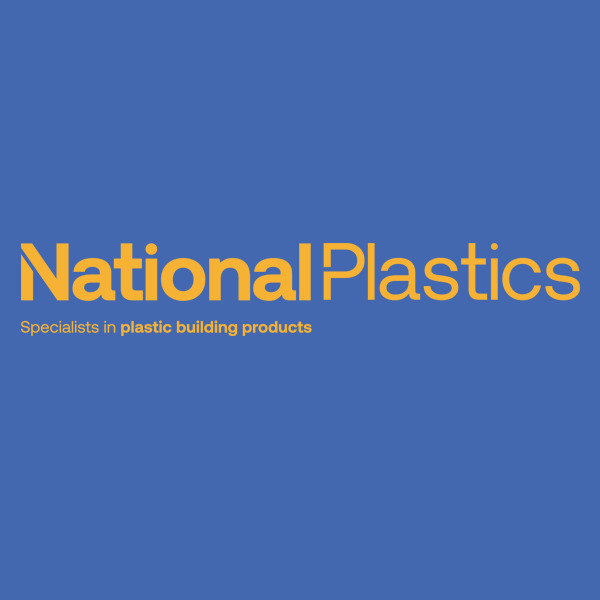 Established in 1988, National Plastics are specialist suppliers of building plastics and much more! We are the largest independent trade counter in the UK, with 29 depots and an online distribution network covering the whole country. 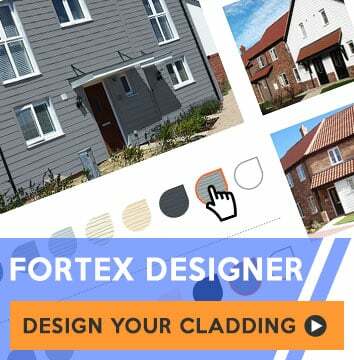 We pride ourselves on offering superior quality goods, at very competitive prices and with a service that is second to none. or use our contact us form. "National Plastics" is a trading name of Specialist Building Distribution Limited, a wholly owned subsidiary of the Epwin Group Plc.